PLEASE BE ADVISED: Chicago is a premier, high royalty title that requires further information to license. Following your application, your licensing representative will be in contact with you directly to determine pricing. Call or email your representative with any questions. Adapted in collaboration with iTheatrics, Kander & Ebb's legendary and award-winning musical about fame, fortune and acquittal is now widely available to be performed by High Schools across the world. 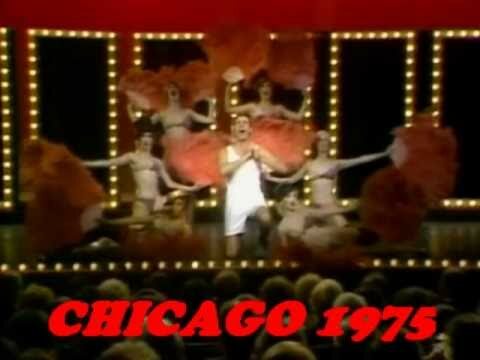 Note that high school and youth organizations may not produce the standard version of CHICAGO, and must apply for CHICAGO: HIGH SCHOOL EDITION.